The first time you handle Entel’s HT500 Series 2.0 portables you will be impressed by their superior build quality. From the rugged ergonomic design that fits comfortably in your hand, to the exceptionally loud audio, the HT500 Series 2 portables easily outclass the competition. The HT583 portable is IECEx (Ex ib IIA T4) Intrinsically Safe certified and approved to the essential IEC 60945 marine environmental standard and fully Submersible to IP68 (2 meters depth for 4 hours). Entel’s HT500 Series 2 portables will exceed the expectations of even the most experienced radio user. The Entel HT500 Series 2.0 ‘Entry’ models provide instantaneous Push-To-Talk communications with ‘Advanced’ models adding extra features including Individual & Group calling, Lone-Worker protection, Text messaging etc. All HT500 Series 2 portables are IECEx (Ex ib IIA T4) Intrinsically Safe certified. The practical HT500 Series 2.0 portables enjoy an IP68 (2 Meters for 4 hours) rated construction, which means that they are dust protected and fully Submersible. Meeting MIL-STD 810C/D/E/F and providing commercial grade construction for tough, enduring performance. Entel's HT500 Series 2.0 portables conform to stringent standards, enabling them to withstand the everyday rigours of shock, vibration and the corrosive effects of dust and moisture, ensuring many years of trouble free use. HT500 Series 2.0 portables are supplied with the latest intelligent Lithium-Ion battery technology as standard. One key advantage of Lithium-Ion battery technology is the way it eliminates ‘memory effect’ meaning there is no need to fully discharge your battery before recharging. Therefore you are assured a full charge each and every time you take your Entel battery from its charger. Entel adds and improves features on its HT500 radios by way of software updates. 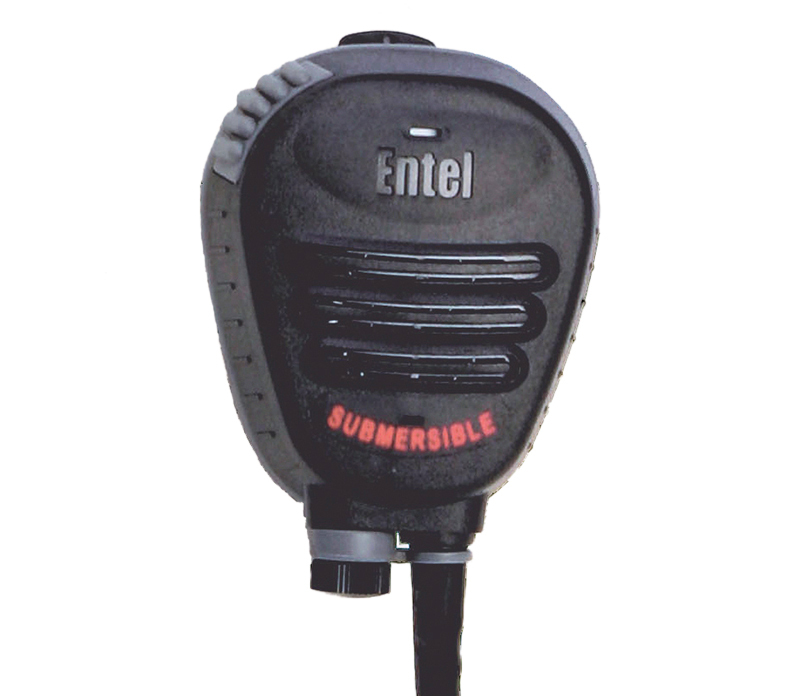 Using Flash Upgrade technology your Entel HT500 radios can be upgraded by your Dealer at any time. All non-display HT500 portables provide 16 programmable channels. Display portables provide 255 programmable channels. 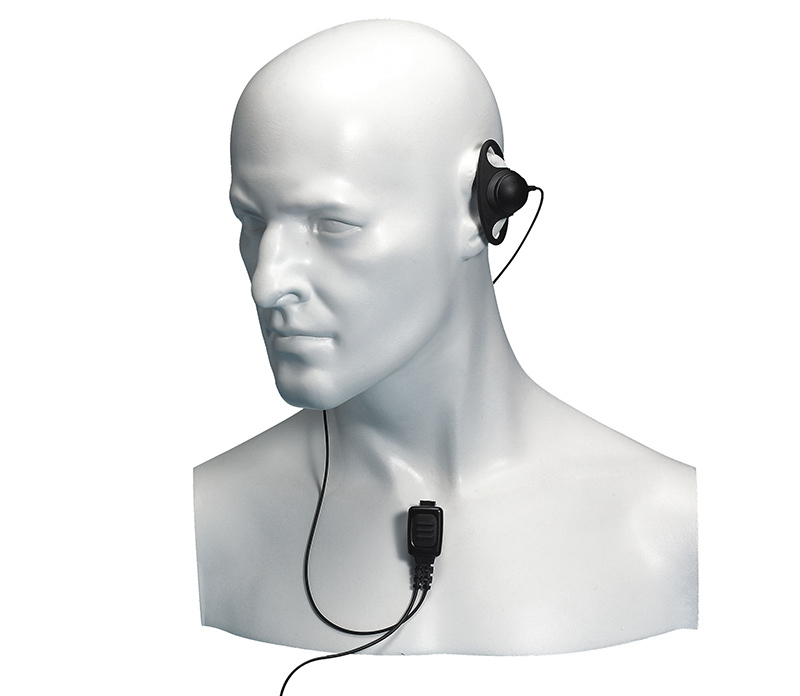 When using an Entel VOX enabled audio accessory, your HT500 portable can operate totally hands free. 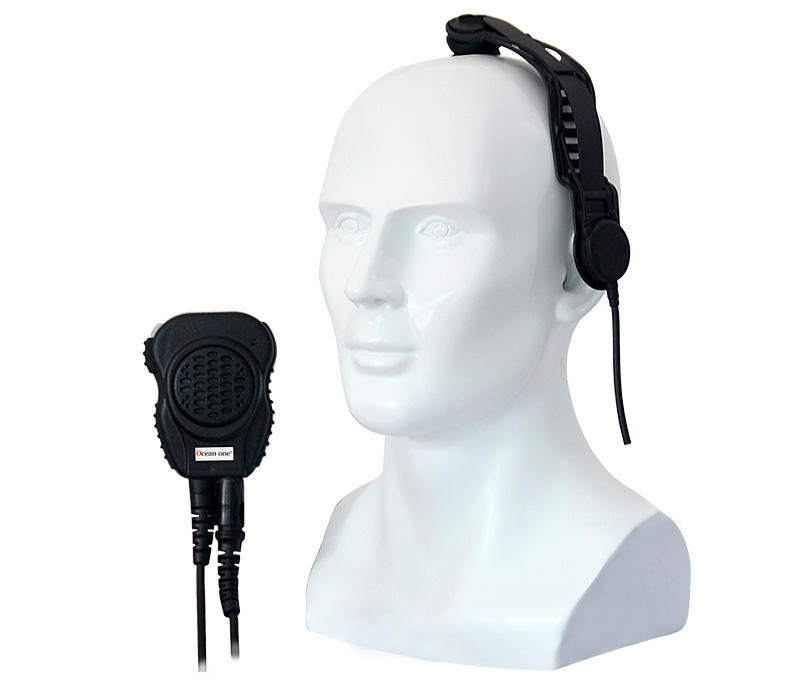 All you need to do is talk and the HT500 portable will automatically transmit for you. 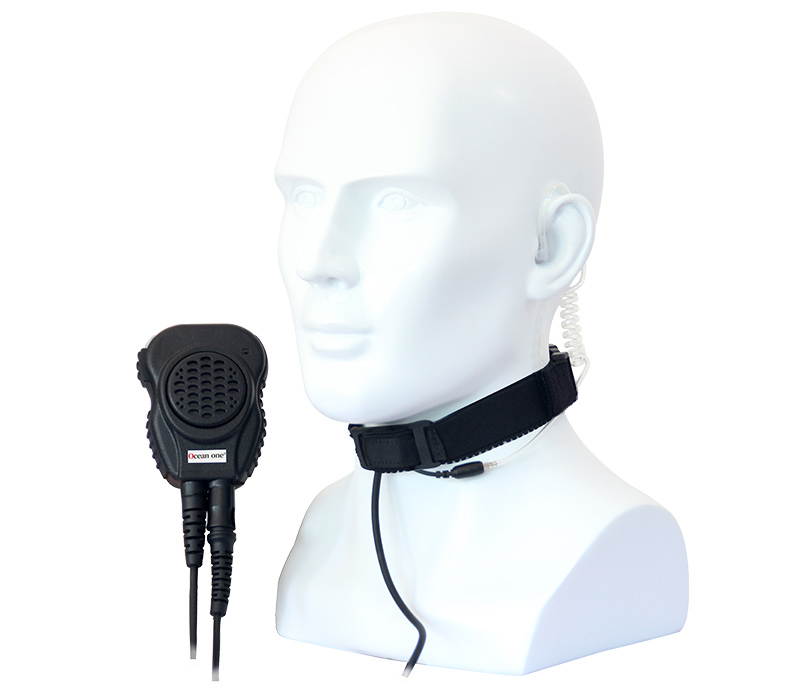 The HT500 Series portables have the facility to scan for an active (or free) channel. When the channel is found, the radio will automatically select it for you. Priority scan will allow you to select one channel in the scan list that is treated as a "Priority". It will be checked more frequently than all other channels in the list. If you have channel protection enabled on your HT500 portable, all signals other than your own networks will be filtered out. This can be temporarily disabled allowing you to monitor all signals on your channel. 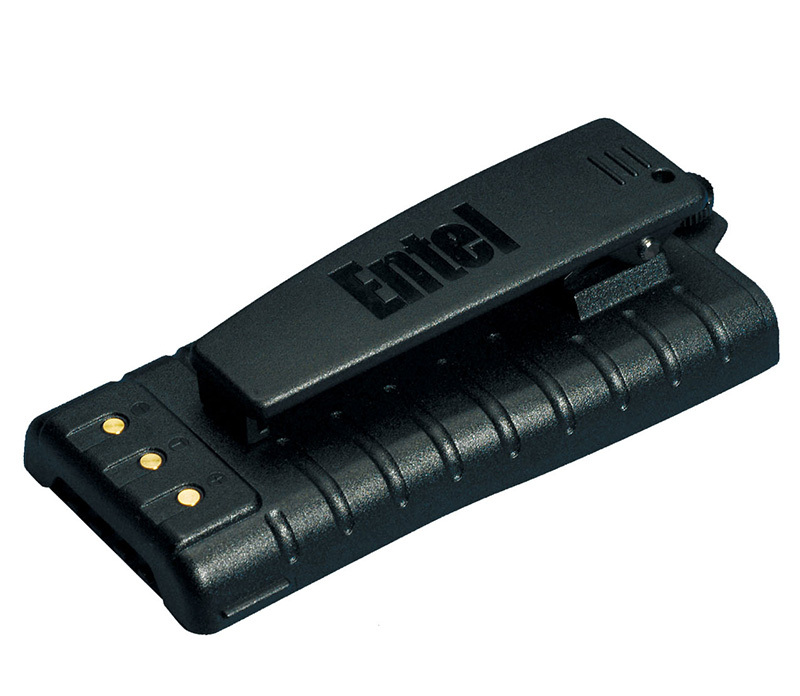 Entel’s advanced 5-Tone Selcall & MPT1327 Trunking models provide Individual, Group & All Call. 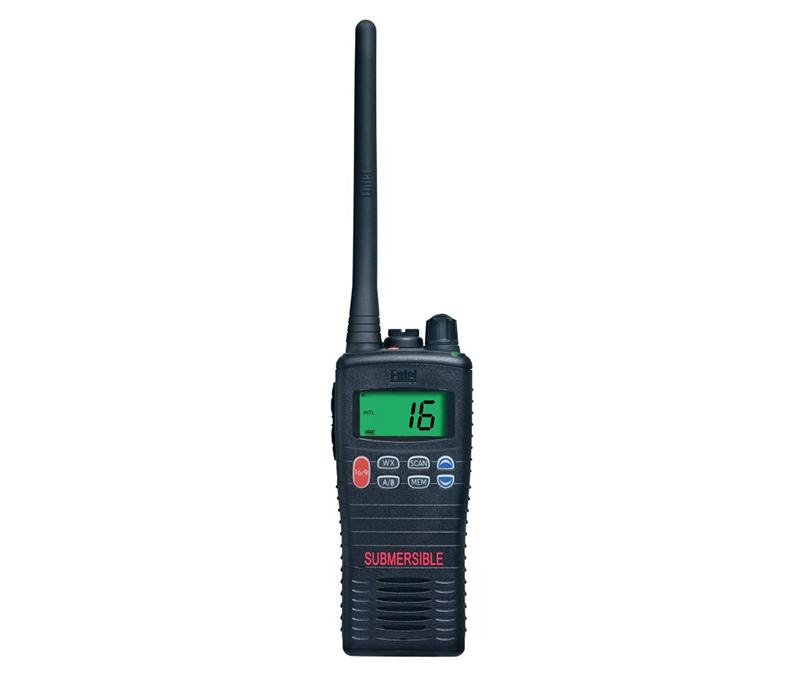 The radio's contact list can be used to select the person to call, as well as speed dials. 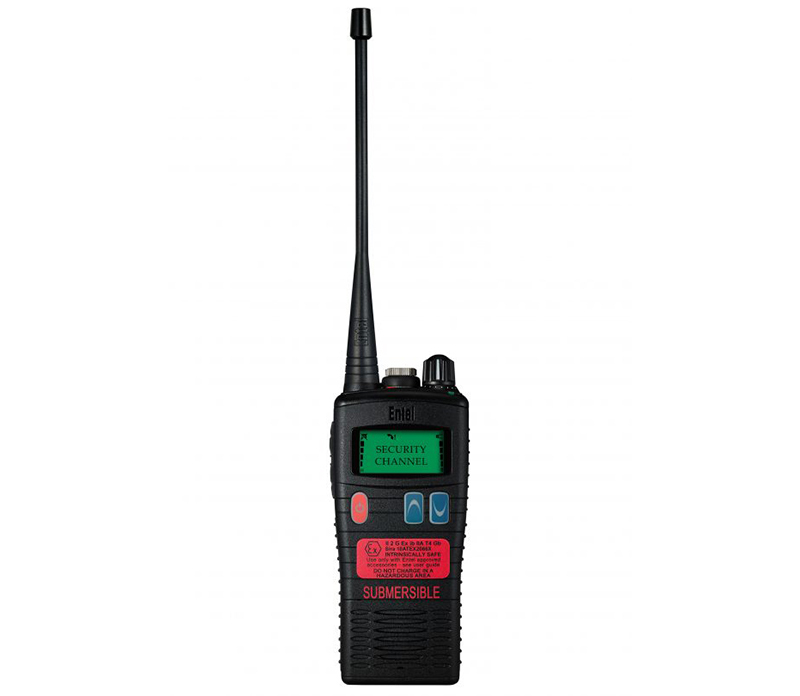 All HT500 portables include a personal attack alarm option. 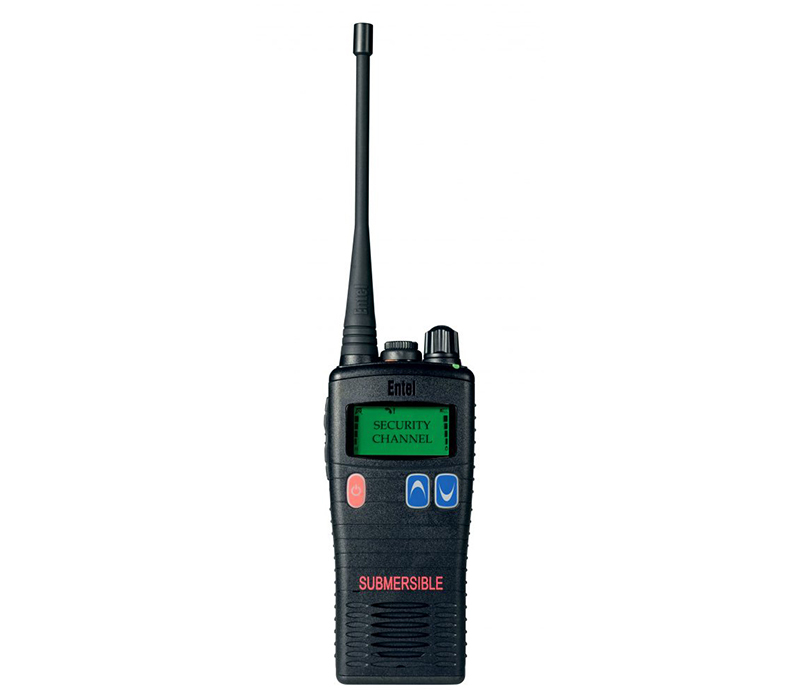 Once activated the speaker of your radio will emit a high pitched siren as a deterrent and provides a local call for assistance. 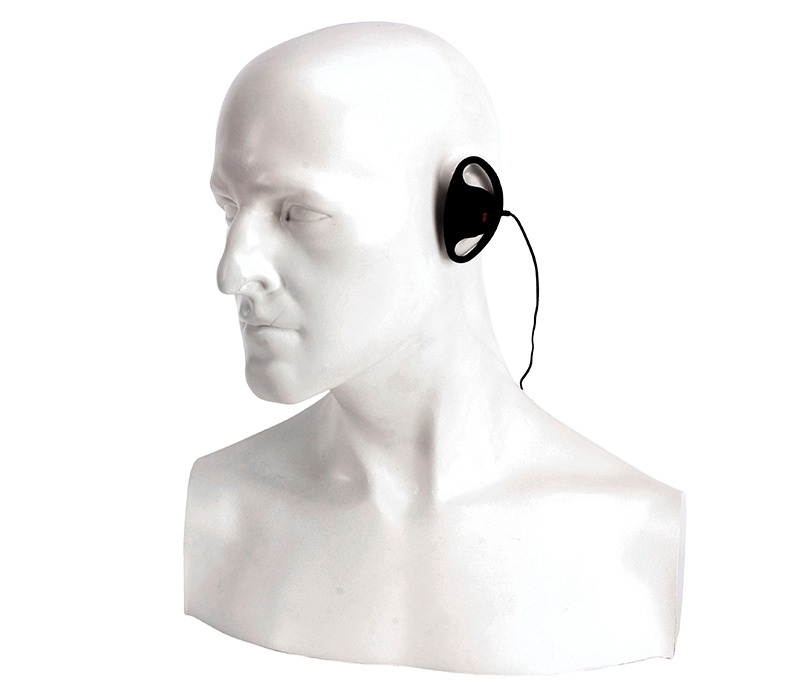 Entel’s advanced 5-Tone Selcall models are designed to protect lone workers. 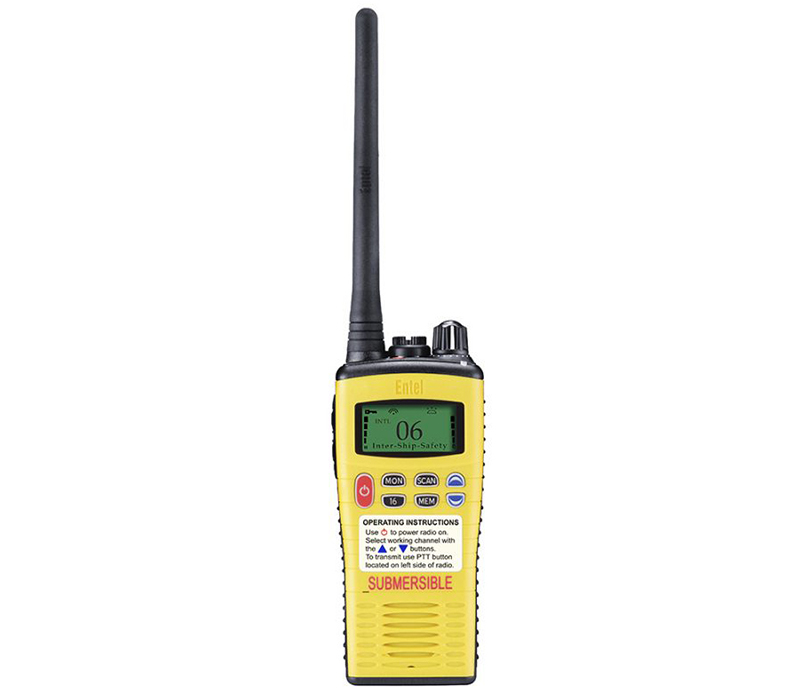 The radio’s orange button can be pressed to send an emergency signal to your colleagues. Should someone fall and become unconscious the optional Man-Down sensor can automatically send the alarm. The radios Lone-Worker timer checks the radios user is ok, if no response is received the radio will automatically send the alarm. The high volume local siren additionally alerts non-radio users in the vicinity to the emergency. This capability can be programmed by your Dealer.